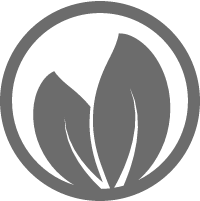 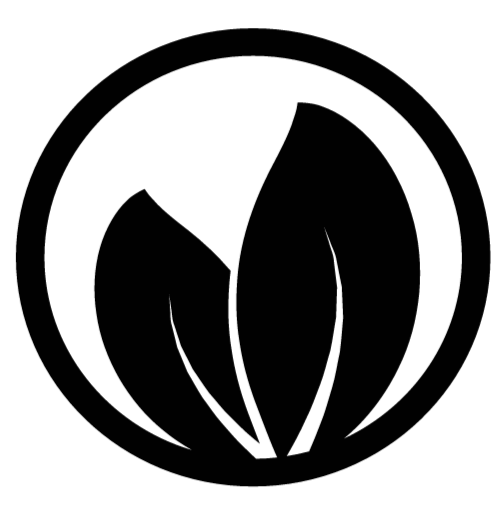 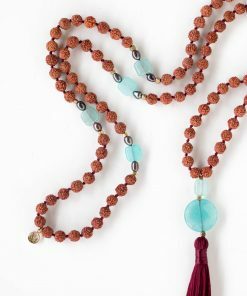 PROPERTIES: Calming, grounding, repelling negativity, shedding layers of attachment, protection, boosts self-esteem and self-confidence. 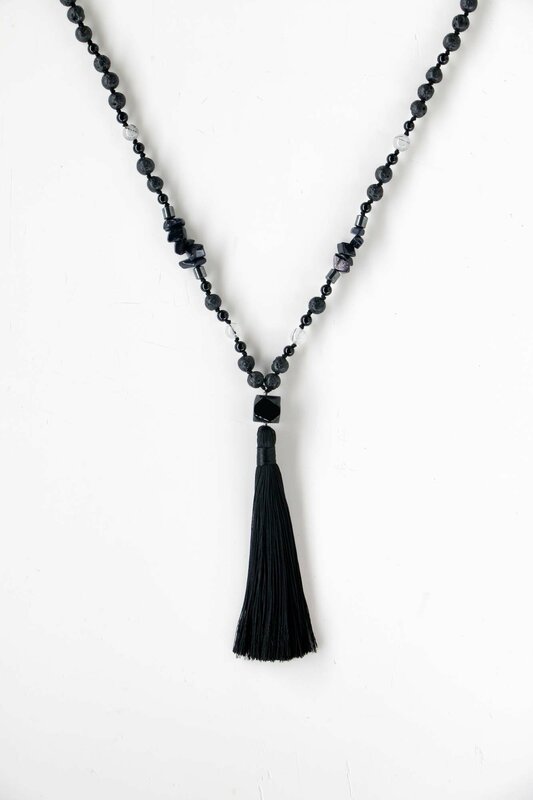 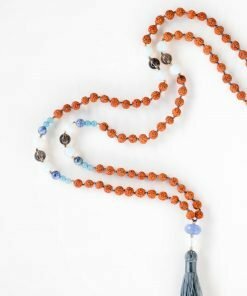 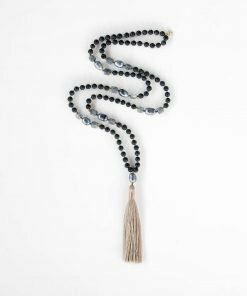 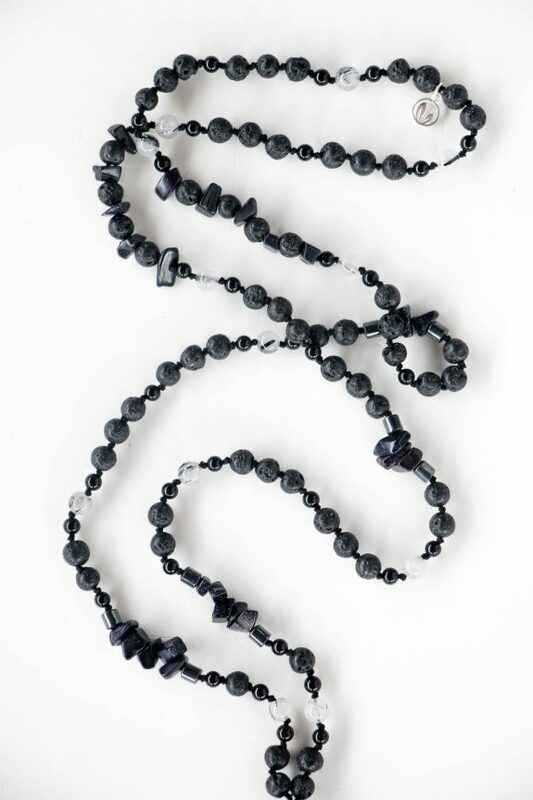 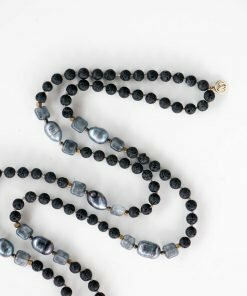 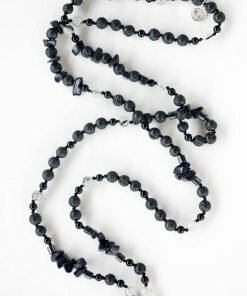 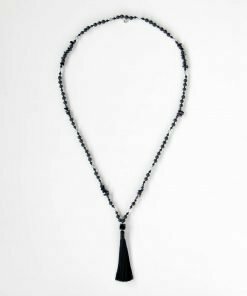 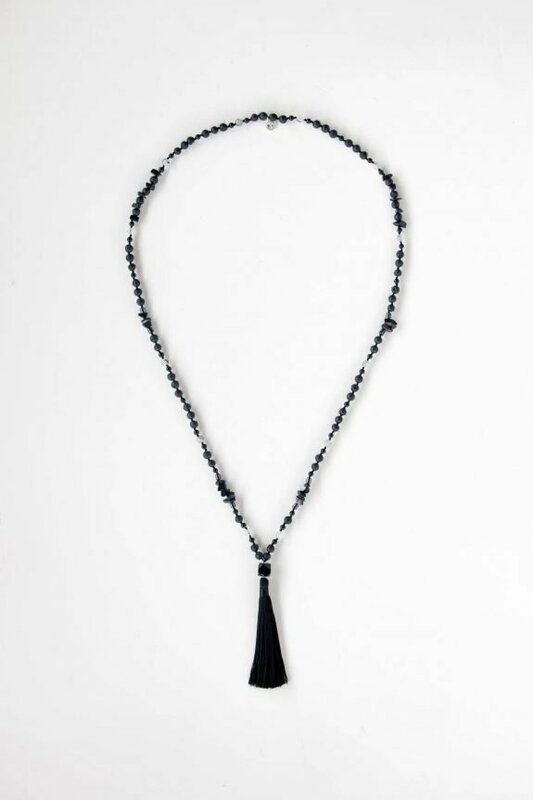 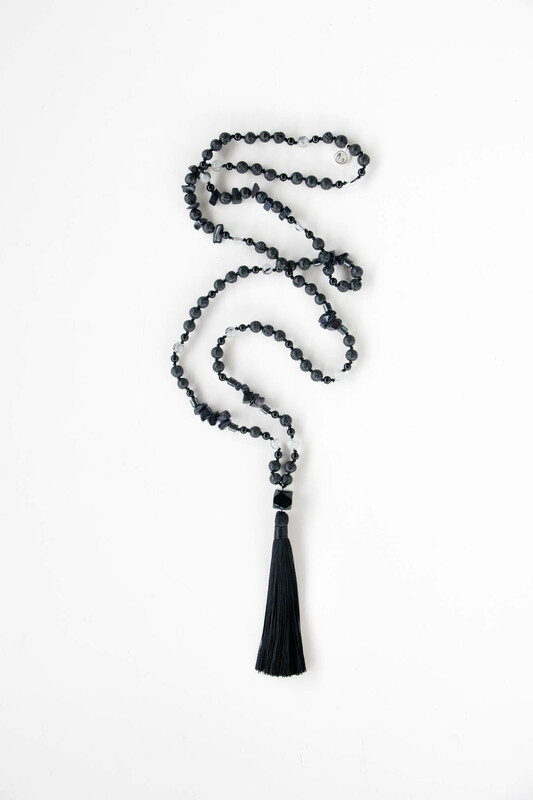 The combination of stones in this piece are a powerhouse of protecting your energies, and empowering you to stay connected to your truth. 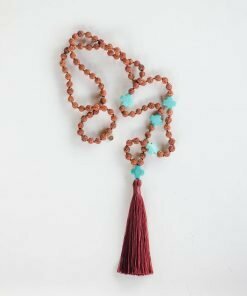 Through releasing negativity and staying grounded, a sense of self is empowered, and confidence is boosted. 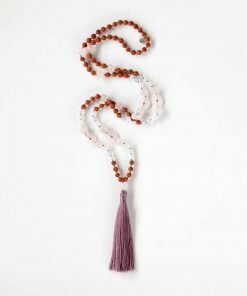 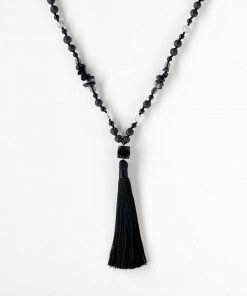 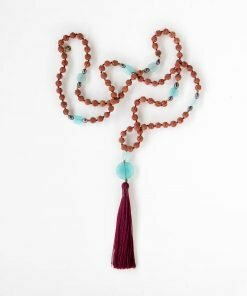 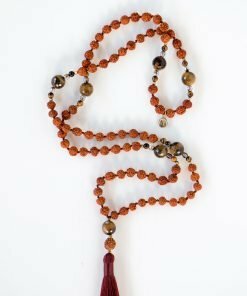 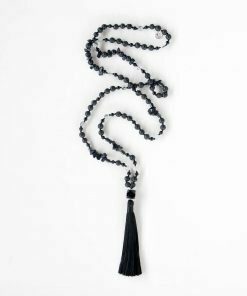 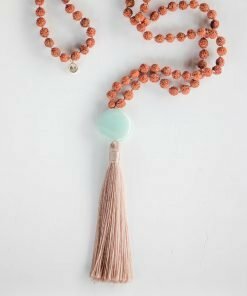 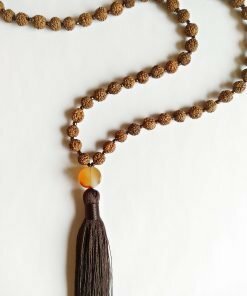 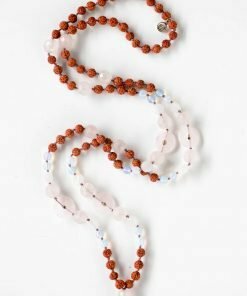 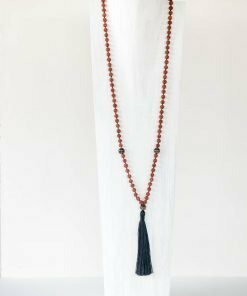 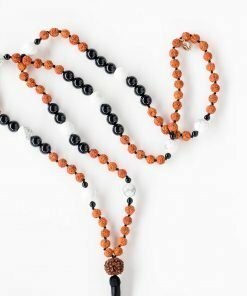 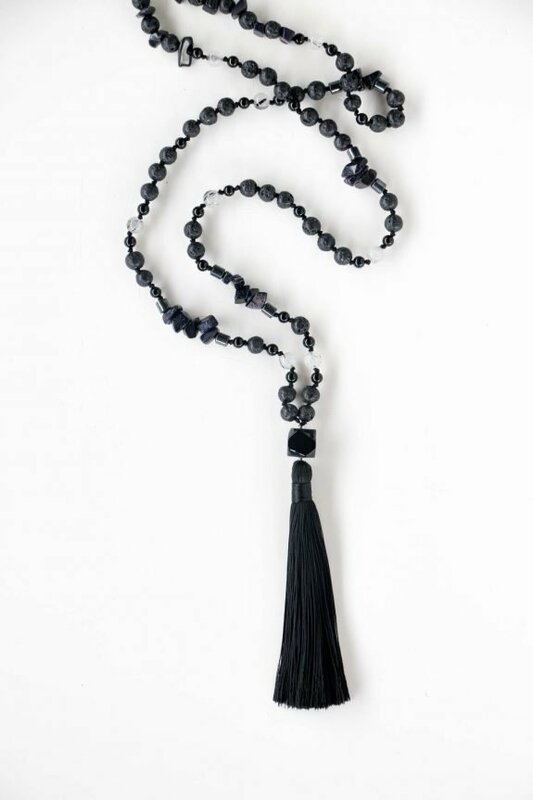 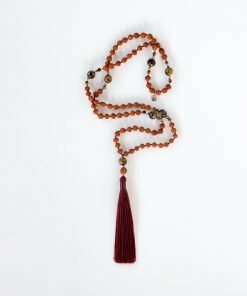 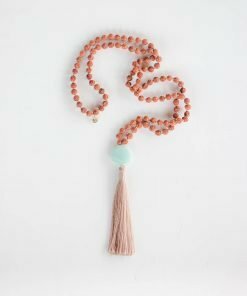 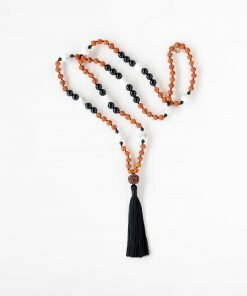 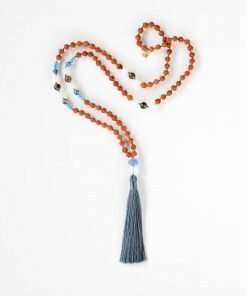 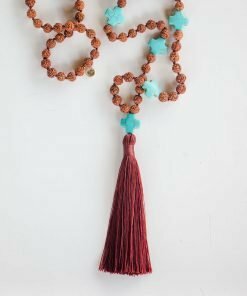 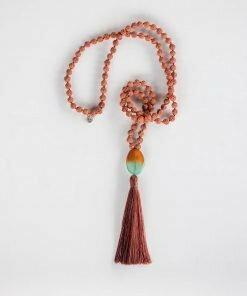 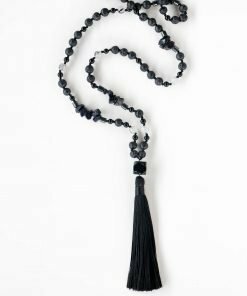 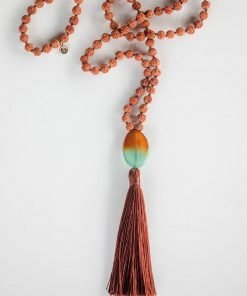 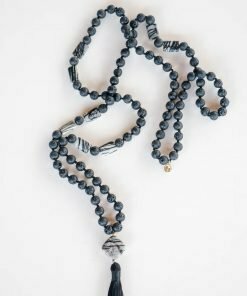 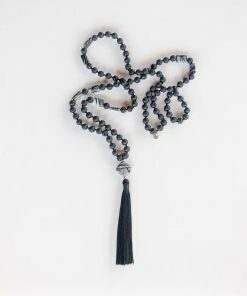 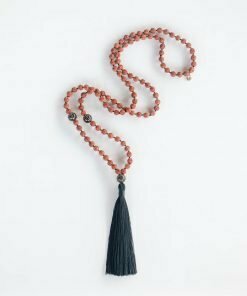 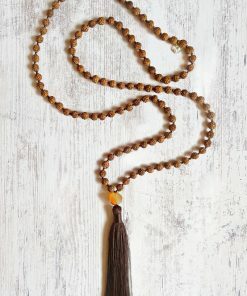 Wearing this will aid you in trusting yourself, taking divine action, and staying centered no matter what’s happening around you.